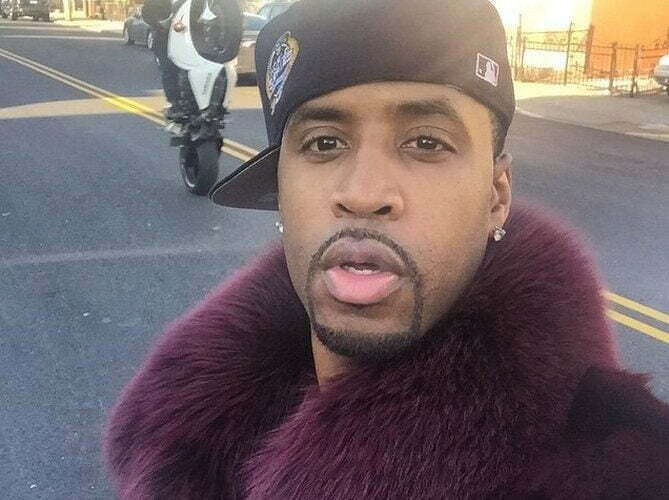 Meek Mill got Drake “Charged Up” And now Safaree is on the “Lifeline,” with new Meek Mill Diss track. 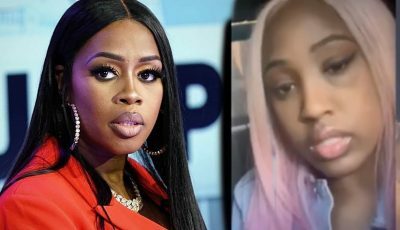 The Philly rapper is perhaps regretting those tweets that he made last week because both SB and Drizzy are coming for him like a razor sharp blade. Go listen below and check out the lyrics.